Everyone loves a nice cabin, right? Tucked away in the forest, nice and cozy, the perfect getaway or place to live. In this blog post we talk about one of our favorite styles of cabins, A-frames. A-frame cabins are named so because they’re structured in the shape of the letter “A”. This gives the cabin an overall triangular shape. 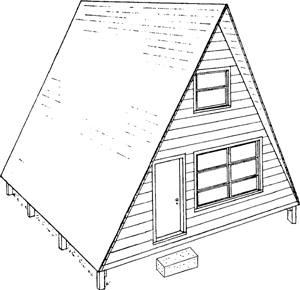 The roof of an A-frame is pitched which means it is sloping downward in two parts. 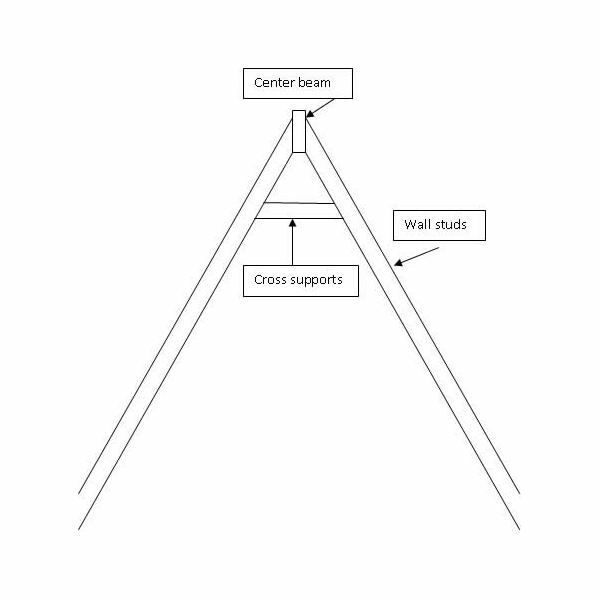 The roof can either go all the way to the ground or end a few feet above it. A sloped roof is great for places like the mountains because snowfall won’t weigh the roof down, it will just slide off. Also, heat will rise making the living and dining area cool during the day. Because an A-frame roof is sloped, the interior of the cabin tends to be smaller in size. This could be a disadvantage for those with a big family. A-frames can have one and a half to two and a half stories, the first probably being the most common. Lofts are common in the half story parts of these cabins. Due to their smaller interior size, the floor plan generally is more open combining the dining and living room into one. Adding décor to the walls of an A-frame can be tricky. Since the walls are sloped it doesn’t really work to hang things on them. Paint or wallpaper are easy ways to add interest to the sloped walls. The vertical walls of an A-frame can be easily decorated and work well as statement walls. A-frame cabins are perfect for those looking for something simple and easy to maintain. They are a great housing option for couples just starting out and for those already with a family. 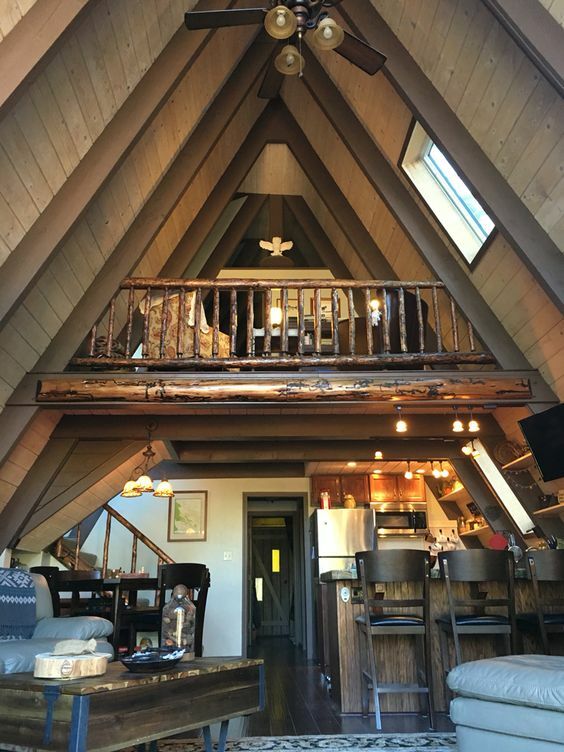 Let us build you the perfect a-frame cabin!